Expert Quality, with a die-cast aluminium body, making for a lightweight and easily handled air blower. Each air-blower is manufactured with a distinctive ‘venturi’ system, delivering a 15% increased performance and providing safety, by operating as a bypass system if the nozzle is blocked. The air blowers are fitted with a variable flow trigger and 1/4" air hose inlet and extra long nozzle. 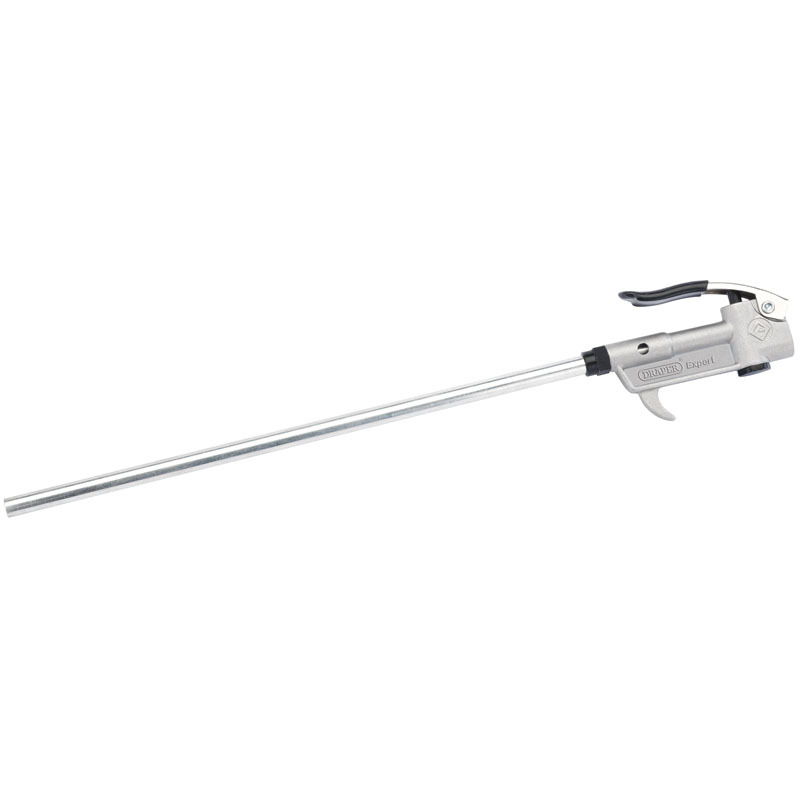 A great air-gun, ideally suited for most industrial and workshop environments.